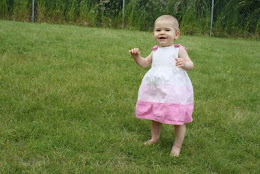 My daughter Hannah will proudly walk up to strangers and tell them that she's three years old. She'll then launch into entire conversations about her life, her baby brother, how much she loves Frozen, and that she wants to be a superhero when she grows up. She is not shy. She is bold, and brave, and charismatic. 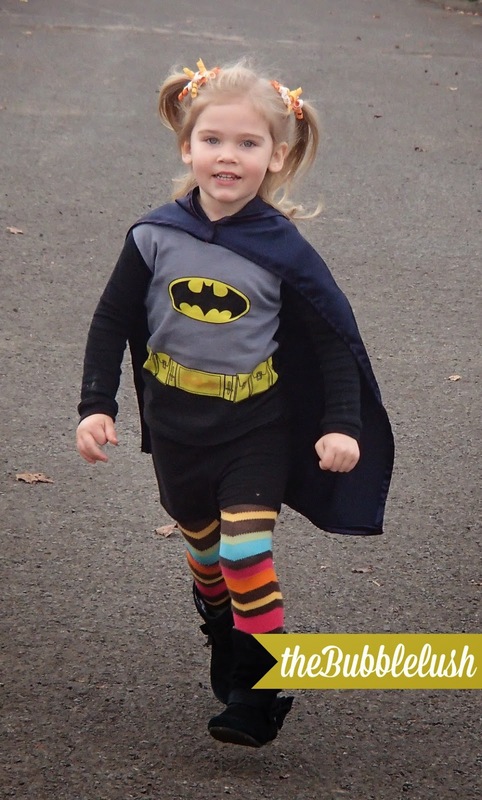 but if anyone could make a living as a superhero, it would be my daughter. We recently celebrated my son's 1st birthday and I let Hannah help me pick a theme. Naturally it was a comic book themed party. She wore her pink Super Hannah shirt with a sparkly cape, and a bow in her hair, and happily pretended to her a superheroine for the day. When it came time to pick out items for her Easter basket, it was easy to pass by the Doc McStuffins and Princess figurines once I saw the Avengers Play Set. That is, until I noticed what was missing - the lone female member of the Avengers - Black Widow. I want to start by saying that this post isn't meant to bash or vilify Disney or any other company, but to join in on a conversation that already exists between parents, toy manufacturers, and advertising agencies about the "pinkification" of toys for girls, and the gender line that exists in the toy aisle. We all know that our children are being marketed to, but it wasn't until I had my son and began purchasing toys for both a boy and a girl that the divide became evident to me. The gender line goes beyond just a pink box, and all the way to the limit placed on what is marketed as appropriate for our daughters to play with. To further prove this point, I narrowed the search parameters and just looked at Action Figure Toys available on the Disney Store. There are TWO items for girls to choose from, both female characters, and to add insult to injury, "pink" was the only searchable color. 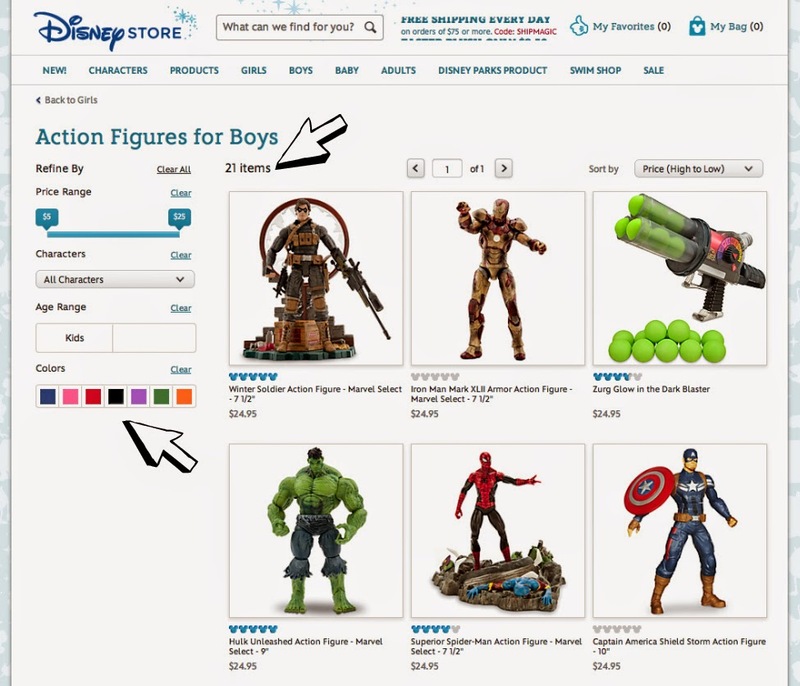 Whereas the boys have 21 items marketed to them (over 10x more than the girls), including both of the "female" toys shown above. (1) Disney does not market their superhero and action figures to girls. 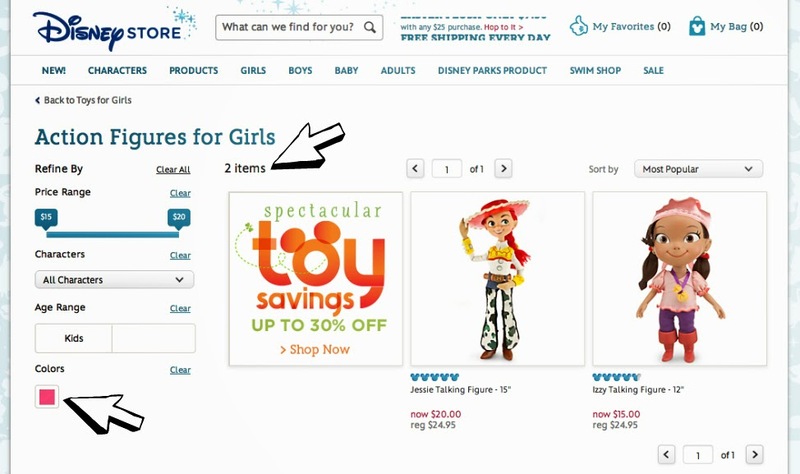 (2) Disney admits that boys will play with feminine characters (like Jessie and Izzy dolls above) otherwise they would not be included in the 'boy' toys. Back to the original question - if Disney believes that boys will play with feminine characters, then why create an Avengers play set that only includes 5 of the 6 members, and without the only female character? Other play sets at the same price point include a minimum of six figurines, so the added expense of an additional figurine can't be it. I'm left to assume that they deem her unimportant. Rapunzel of Tangled. Merida of Brave. Elsa and Anna of Frozen. They are brave, independent, and strong. Yet there still exists a line in the sand as to what they think qualifies as a 'girl' toy. 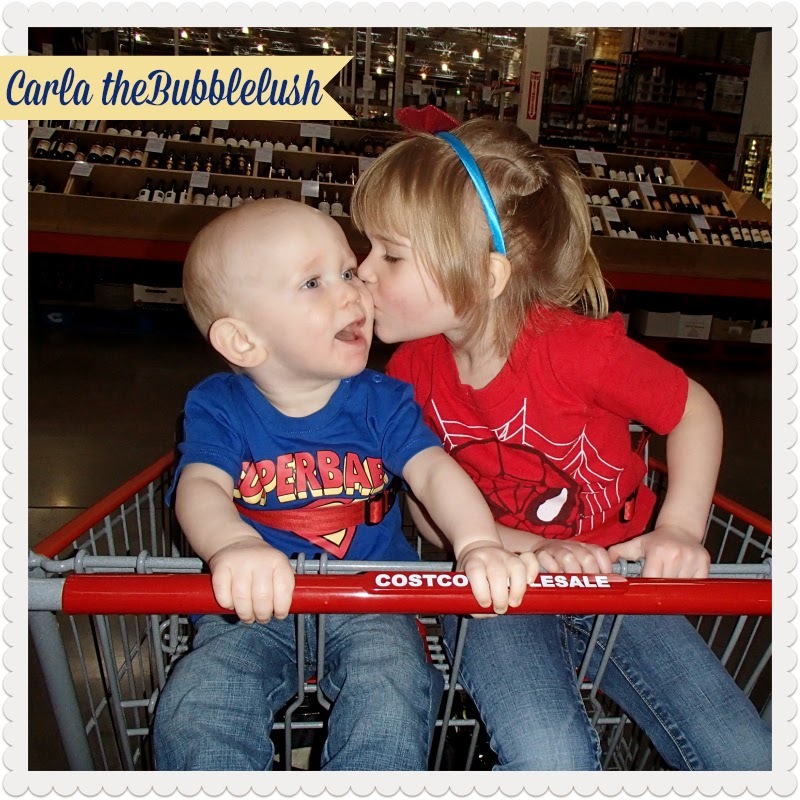 As parents, we have to be aware of how our children are being marketed to. 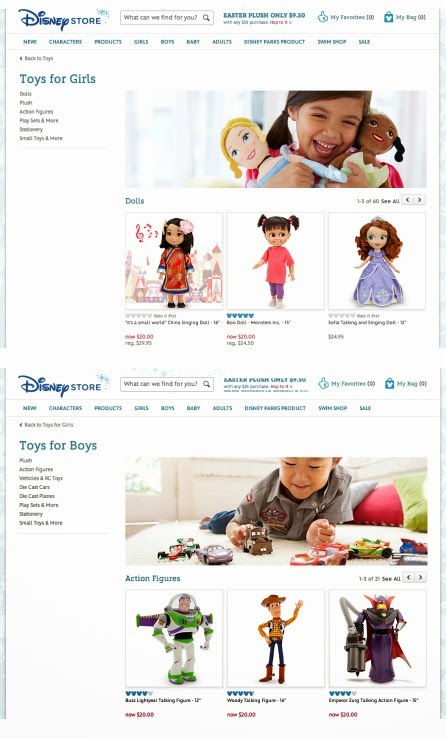 Gendered toy marketing might not create gender roles, but it does reinforce them. And while it might be profitable, what is the long term expense to society and our daughters? INDEED!!! So what is the next step?